Festival wedding of the year! A beautiful ceremony, in Kincraig, with their adorable dog, Huka. As rural as ceremonies can get without taking to the hills! Taking inspiration from the Scottish landscape, we embrace warm colourful tones and natural light. Capturing couples stories in a candid manner, with an illustrative approach. We pride ourselves on our reputation for being friendly photographers. 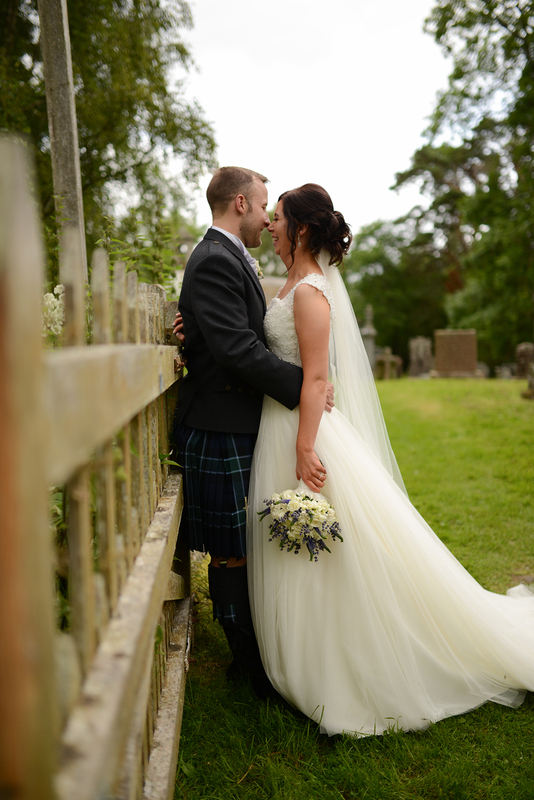 With our subtle approach, we create timeless, natural looking photographs whilst making everyone feel at ease. Follow us on Facebook, Twitter, Pinterest and Instagram to see what we have been up to! If you live abroad, keep an eye out on our Instagram to see where we are travelling to next. If you think we are the photographers you have been looking for, send us an email. We look forward to meeting you! 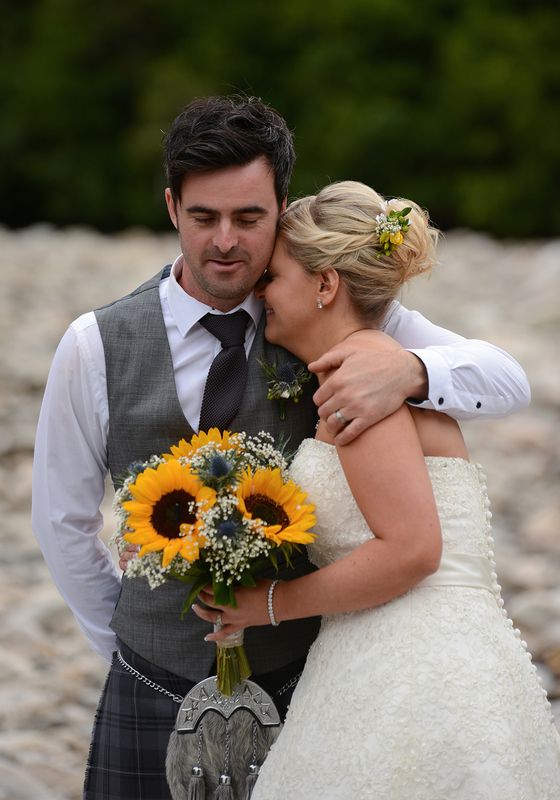 Huge thank you to Highland Wedding Photography making my camera shy husband feel at ease on his wedding day and capturing our most special moments! After receiving our wedding album there was not a dry eye in the house.